The Beatles had left Good Morning Good Morning for almost a month before picking it up again during this session. They had begun the song on 8 February 1967, and continued work on 16 February, after which the rhythm track and lead vocals had been recorded. During this session, which began at 7pm and finished at 2.30am the following morning, Good Morning Good Morning received its brass overdub. 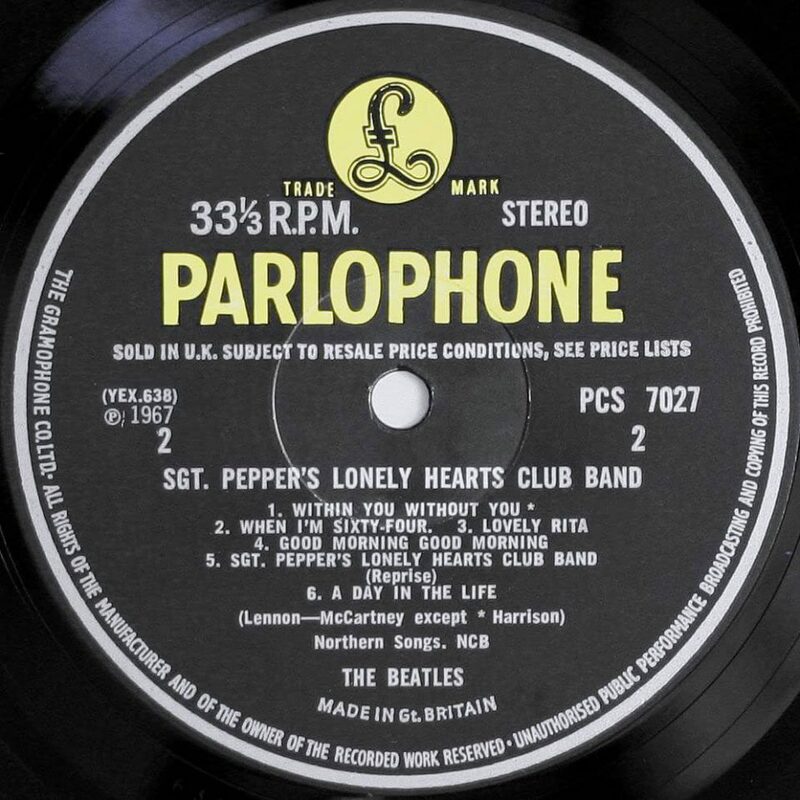 Members of Sounds Inc, a group managed by Brian Epstein, were used: Barrie Cameron, David Glyde and Alan Holmes on saxophone, John Lee and another, unknown person on trombone, and a player merely identified as Tom on French horn. We were there for about six hours. The first three hours we had refreshments and The Beatles played us the completed songs for the new LP. The brass overdub went on to track three of the four-track tape, and was subjected to heavy limiting and compression to alter the sound.